Get 2 Pair Of Jeans For The Price Of One! As Low As $15/Pair! You are here: Home / Great Deals / Get 2 Pair Of Jeans For The Price Of One! As Low As $15/Pair! Head over to JCPenney to Get 2 Pair Of Jeans For The Price Of One! 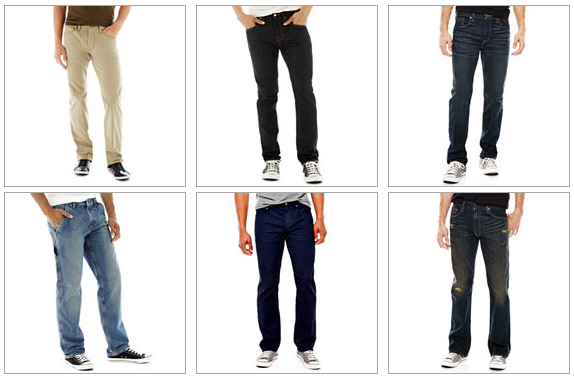 Arizona jeans are on sale and you can get them for as low as $15 each! Use promo code SCARIEST at checkout to get your best deal! FREE local pickup on orders of $25.00 (if available) or pay $3.25 shipping. Don’t Wait!